What music do you (Jeffrey) listen to when coding? 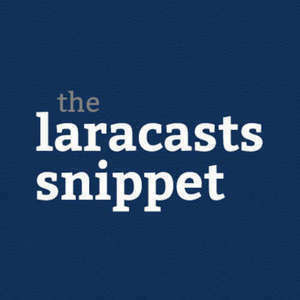 Why not branch out and teach more subjects on Laracasts? Should I be using Laravel facades? Should I test every single class? Why do developers disagree so much on best practices? Doesn't that defeat the purpose of a best practice?? Do you have any advice for first-time conference speakers? What do you do if you can't grok a particular coding concept? How do you refactor code, if you have no idea where to start? Who are your personal, coding, and education heroes?